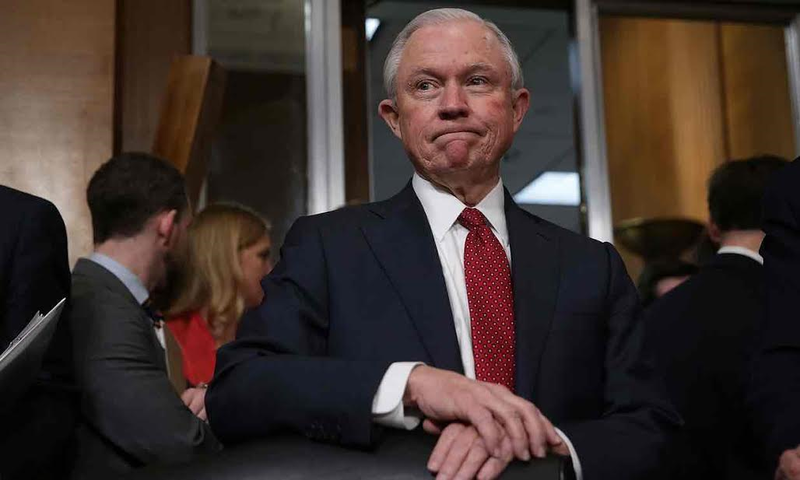 The United States Senate on Wednesday finally confirmed Jeff Sessions as the next Attorney General of the Federation following a long debated session between Democratic and Republican senators that ended 52-47 in favor of Jeff. The debate, which took over 30 hours, was a welcome development for Trump, who Tweeted earlier that he didn’t still have a full cabinet due to politicking among Democratic senators. All but one Democrat voted against confirming Sessions, while his Republican colleagues unanimously backed him. Jeff Sessions, a Trump loyalist and one of Trump’s earliest supporters in the Senate, said he would resign from his senate office 11:59 p.m. Wednesday as the White House is scheduled to swear him in Thursday morning.